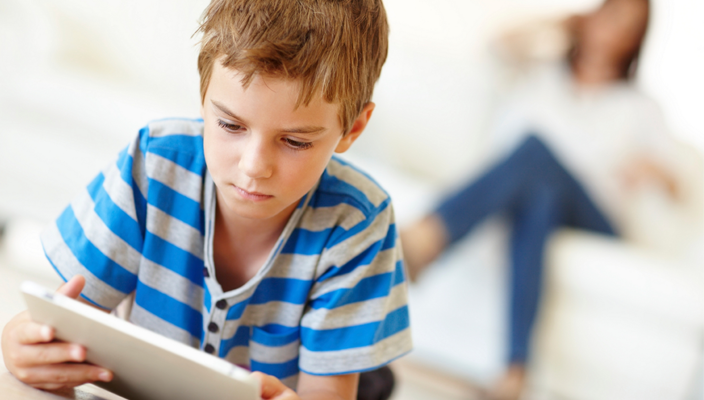 The need for parents to talk to their children about internet safety is more important than ever, with so many children now well-versed in using tablets and smartphones. In many cases, by the time they are teenagers they may know more about online apps, games, social media networks and downloads than you do – but they may not be savvy enough to know how to protect themselves from online threats. So it’s vital to educate children in the skills needed to respond to online situations they may encounter such as cyberbullying, sexting, phishing and inappropriate content or communication. When children are online, they could easily be persuaded to share personal information that can lead to identity theft and worse. It’s key that adults ensure we promote safe, responsible use of the internet by children and young people, and protect them from illegal and harmful content and conduct online. UK Safer Internet Centre’s research reveals that 4 in 5 young people witnessed online hate targeting a specific group in the last year which is why they are campaigning with Safer Internet week. Although more than two-thirds of parents say that they have spoken to their children about at least one key internet safety issue, only one in five say that they have spoken to their children about how to report something online. -Drill into them: ‘If in doubt, don’t click’. -Install security software such as firewalls, antivirus programs and privacy filtration software. If you are not sure how well you are doing, you can take part in the Safer Internet quiz to find out.